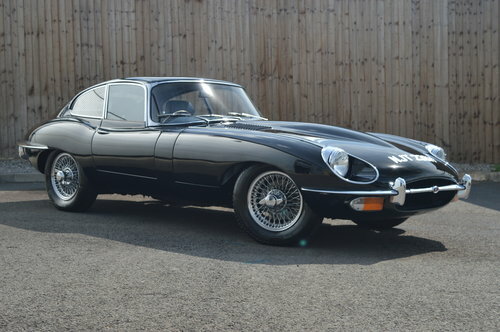 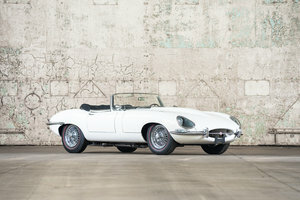 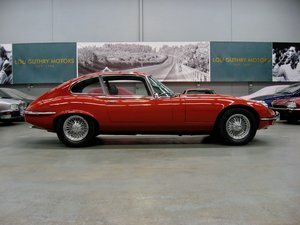 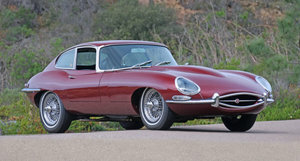 Baytree are very pleased to offer for sale this beautiful 1970 Jaguar E-Type. 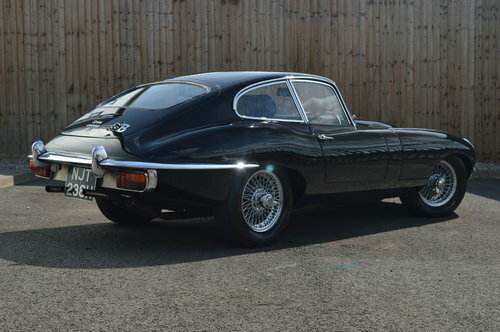 This particular example has been owned by the current keeper since August 2010 and was previously owned by the famous fashion designer Jeff Banks who commissioned a restoration in 2007 with bills reaching over £50,000. 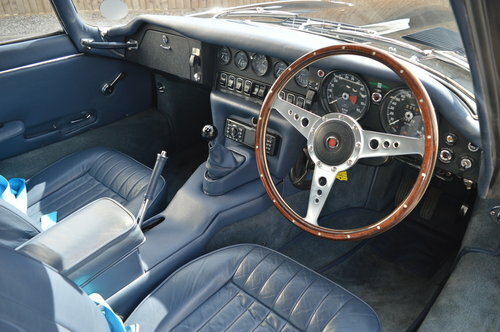 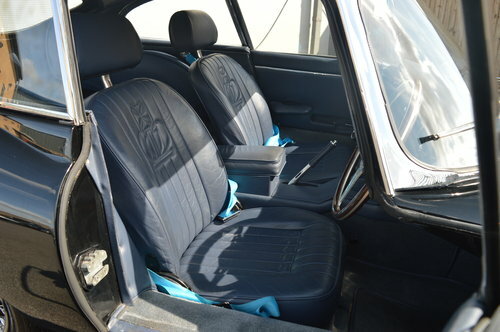 The restoration included a stunning one off Jeff Banks interior which still looks fantastic today. 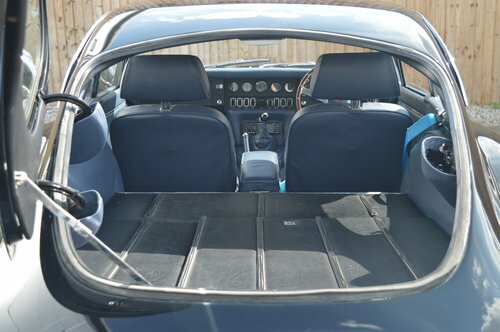 The history of the car is documented in a 2 inch thick file which includes an eight page spreadsheet detailing every service, nut, bolt, tyre, brake pad, plug, battery and wiper blade fitted between 1976 and 1999. 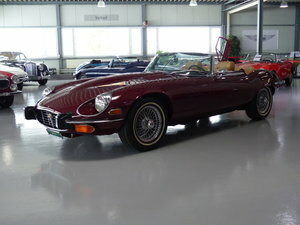 The most recent work carried out on the car was a full clutch replacement in March 2018. 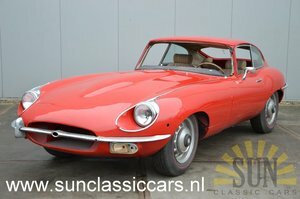 Please contact us on 01332 345987 for further information. 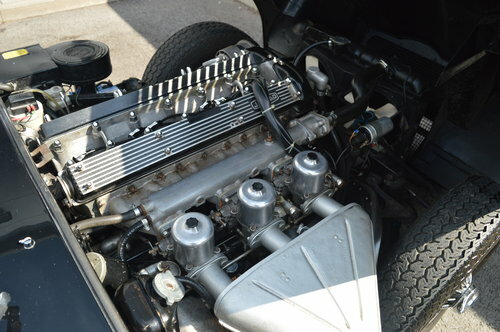 Viewings and inspections are welcome.